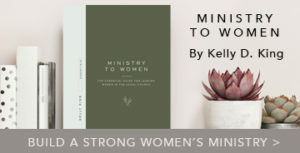 This Women’s Ministry site is for you, the leader, as you obey the wonderful and often difficult calling to reach and disciple women. Our desire is to equip and encourage you to continue following God’s call and to serve you in your mission of making disciples. 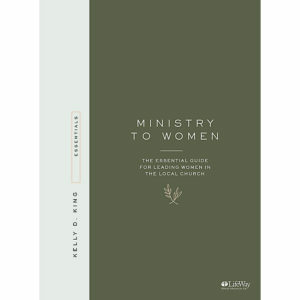 Providing a theological framework as a foundation for practical ministry, this guide by Women’s Ministry Specialist Kelly D. King covers a range of topics relevant to the modern leader, including discipleship, events, mentorship, communication, crisis, and more. If you want to build a strong women’s ministry team and encourage women to live bold, faithful lives in obedience to God, this is where you begin. 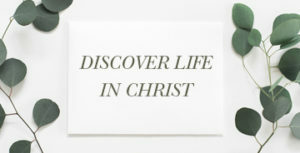 We all know Jesus commands us to disciple others. But how are we supposed to do this in everyday life? In this practical book, Kandi Gallaty helps you develop an effective disciple-making strategy in your life and the lives of others. 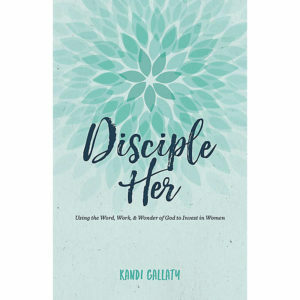 Disciple Her is filled with Kandi’s personal stories, more than a decade’s worth of discipleship experiences, and most importantly, her commitment to the Word of God. Today’s teen girls are facing more pressure than any generation before. We want so much to help them navigate the barrage of cultural messages coming at them every day and show them how to filter what they hear, see, and experience through the truth of God’s Word. But where do we start? Mary Margaret West makes discipling teen girls practical. 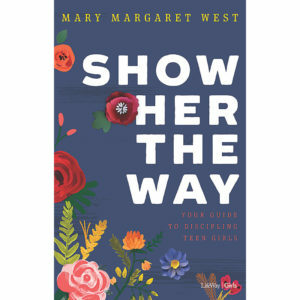 This book will guide you along a journey that may have simply begun with good intentions and a heart to serve but has the potential to lead girls into a lifelong relationship with Jesus Christ and a future of ministering to others. 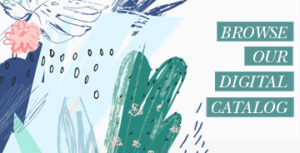 Find Bible studies, events, and more for your women’s ministry here.